Shoaib Yousuf: How To Stop Your Face From Appearing in Ads? How To Stop Your Face From Appearing in Ads? Understand that this will not stop your network from being able to see those companies and brands that you have liked (or in Google+ language, plus-one'd). 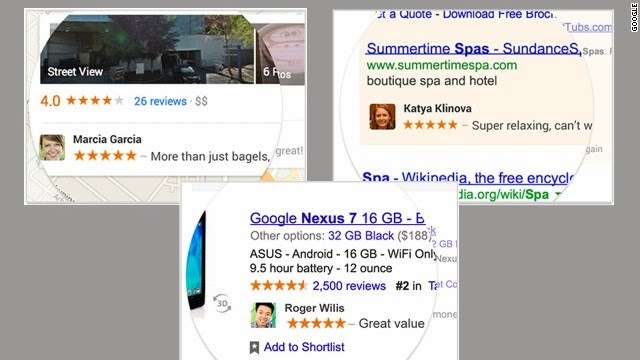 If this makes you uncomfortable, simply stop hitting +1 and do not leave any reviews on Google products.